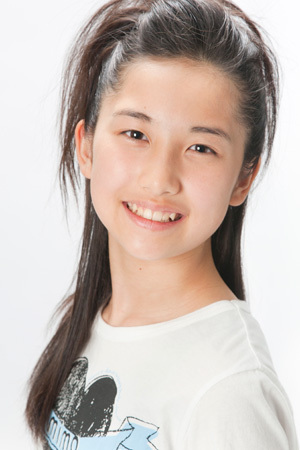 A thread for the Lethal Hokkaido Flower, Masaki Sato, one of the new Morning Musume 10th gen Members! 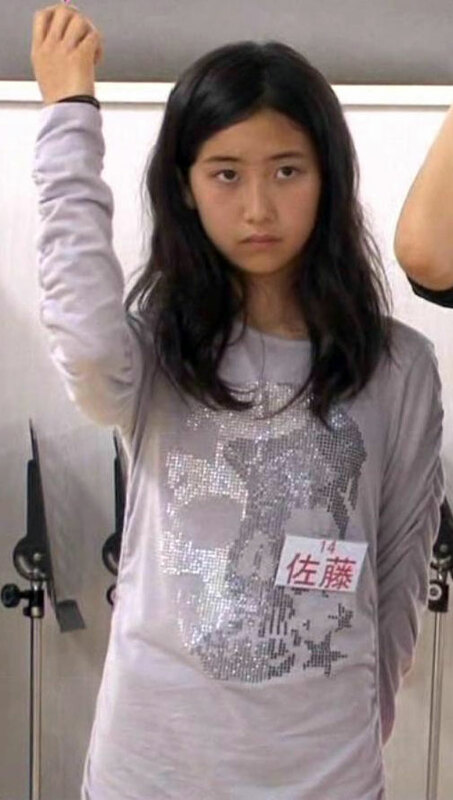 Showing considerable improvement during the training camp, Masaki also won points with her unique look and strange, yet deadly expressions. [19:52] <Stryfe> what's a flowery face like? JUST LOOK AT THIS FACE. SHE MEANS BUSINESS. DUDE STRYFE, this thread is flawless perfection just like Lethal Hokkaido Flower. I only mentioned this in IRC so far, but she reminds me of agent Emily Prentiss from Criminal Minds back when she had bangs. 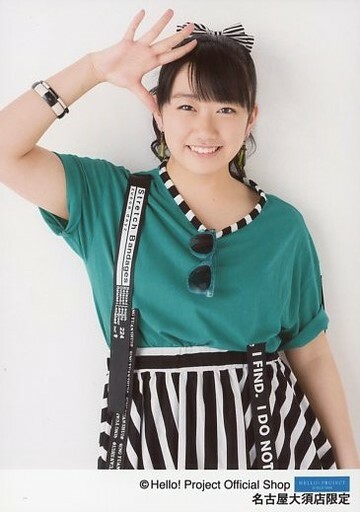 Anyway, welcome to Morning Musume Masaki!! 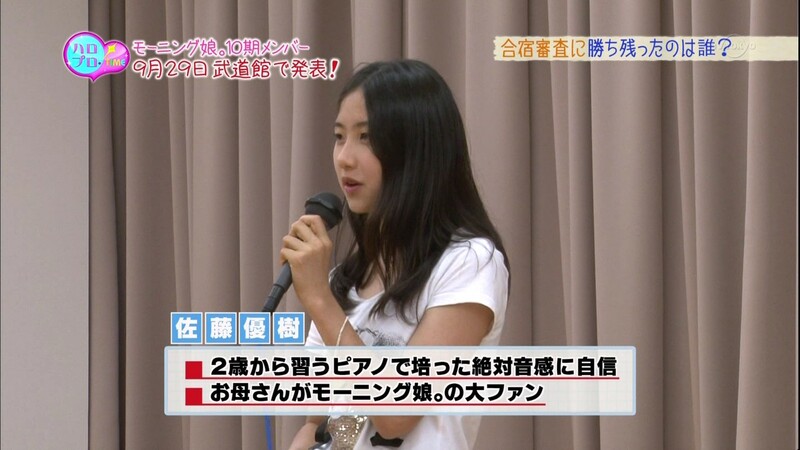 I'm curious to see how she'll do and fit in. 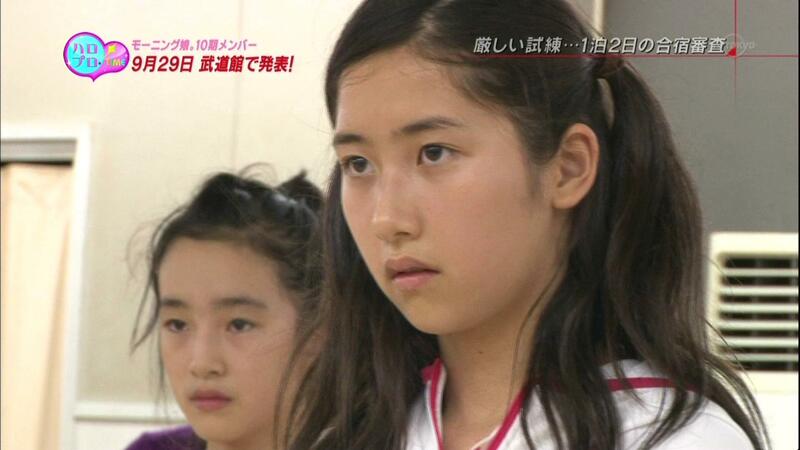 Watch it comes out in the news a few months down the road that her mom tried auditioning for 1st or 2nd gen. I get the feeling her family may be loaded. What's something you can't be beat at? Something special about your hometown? 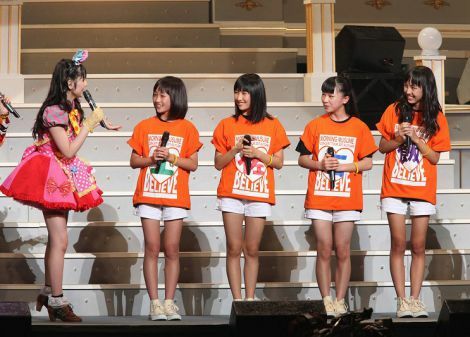 Your reaction to being selected as a 10th generation member? "Made it!" As much as I love the awkward moments, her genuine smile is awesome. 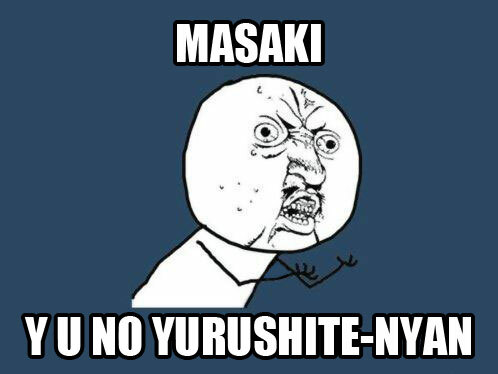 YouTuber BiTissue has created a short, but well done, OPV for Masaki. Cannot go wrong with music supplied by BUCK-TICK!!! 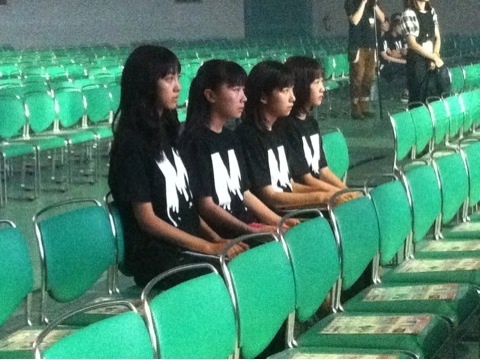 Holy crap...those narrow-eyed expressions, the drums, it's like MM got their own Yokoyama Yui! But seriously, drums? Ballet? Horseback riding? 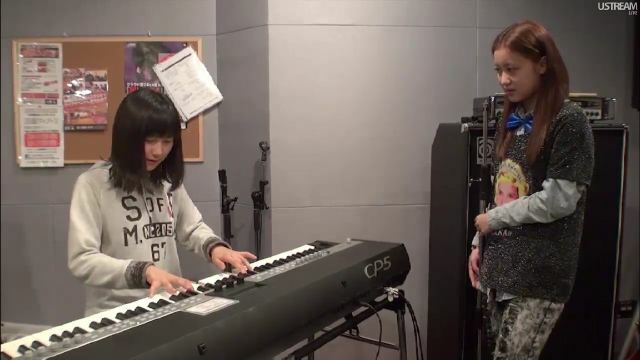 Piano? Perfect pitch? Left handed!? It's like they specially manufactured a girl for me. Does anyone still know where I can see her drumming it up? 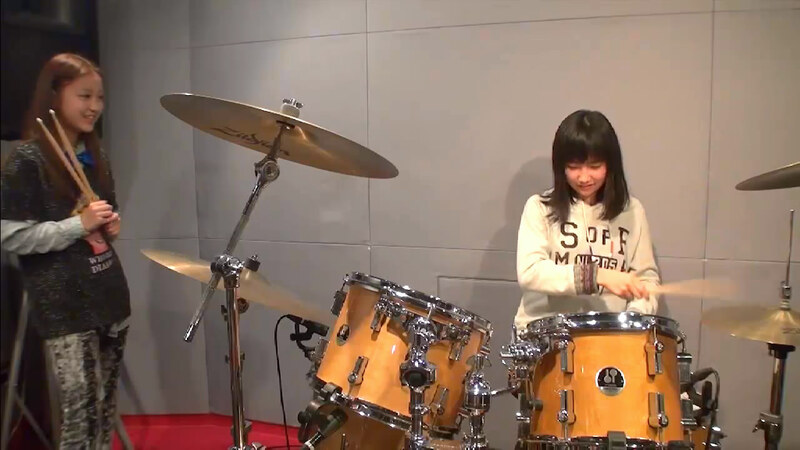 ^She apparently showed off her Drum and Piano skills in Mai's Ustream show. 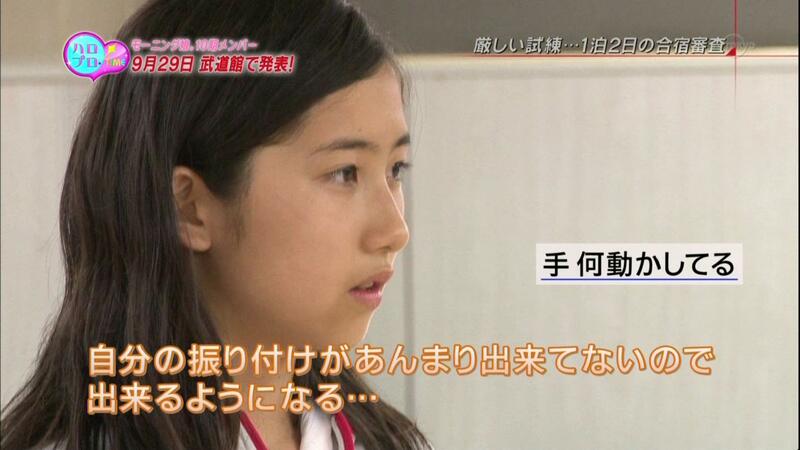 Hagiwara : When did you play? 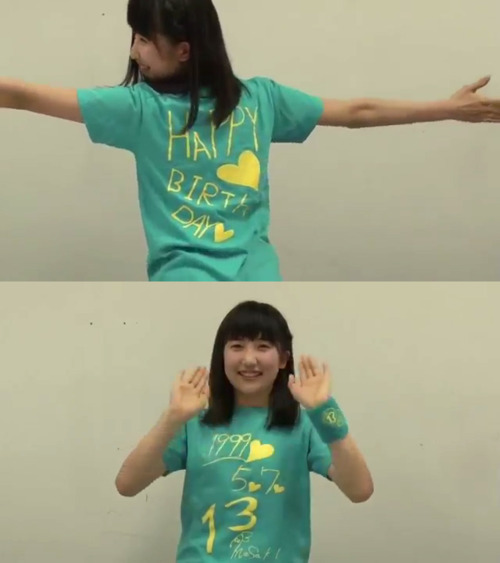 Masaki pimping some merch, including her birthday shirt. 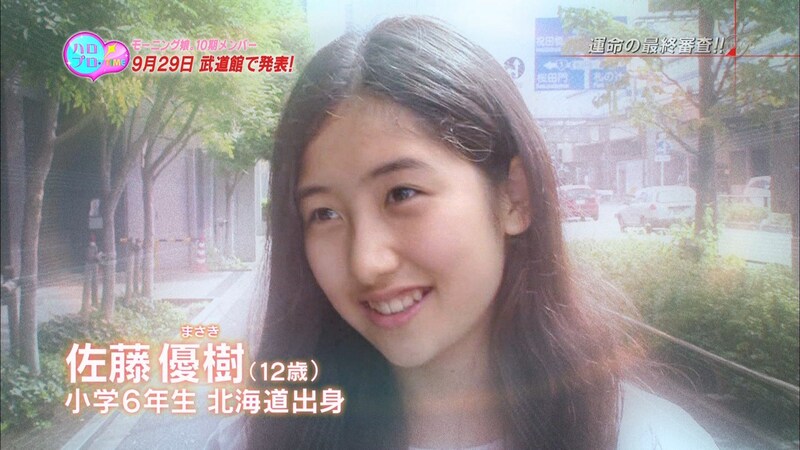 Maa-chan's 13th b-day is in 10 days! 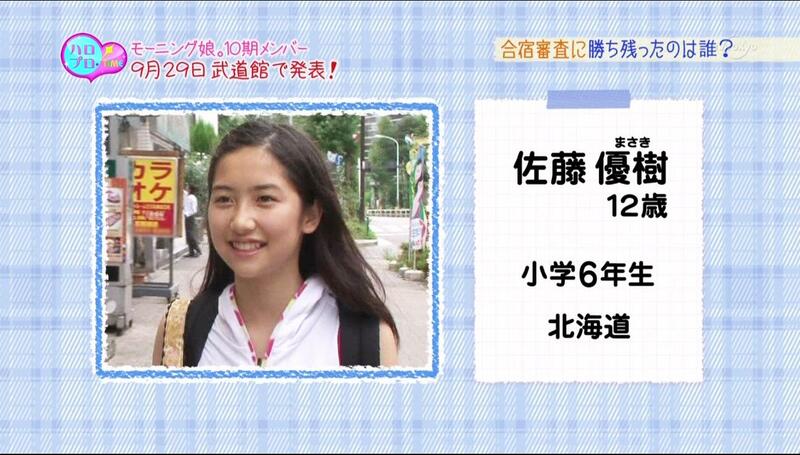 Masaki and the 10kies along with Gaki-san make an appearance on Onryu. 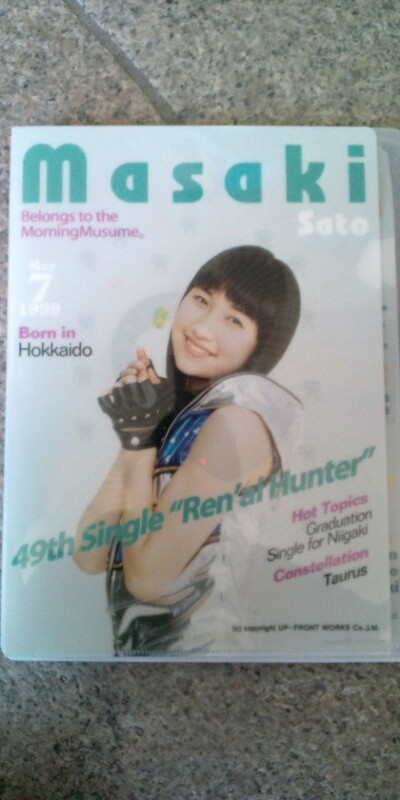 She certainly looks a lot more comfortable now, although still a bit self-conscious. 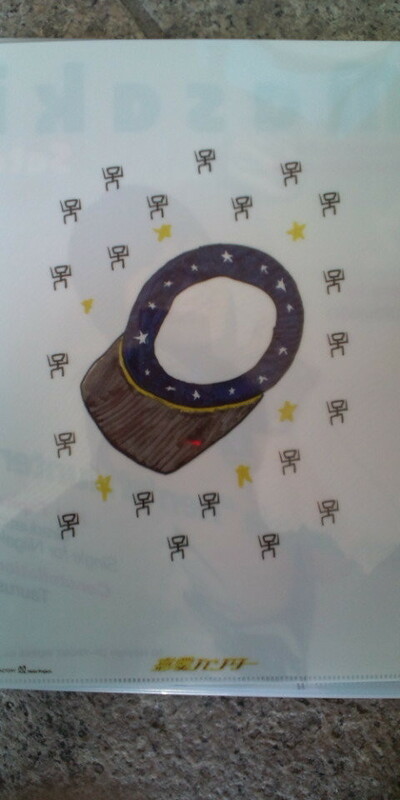 im guessing its her gen's visor since ayumi drew it on her folder too...but idk who those little ppl are a bunch of little renai hunters?